Within the Diocese of Venice there are various Young Adult Outreach opportunities at local Parishes for people from 18-39. Theology on Tap, The Upper Room Coffee House, Rooted and Converge are just a few of the programs offered. 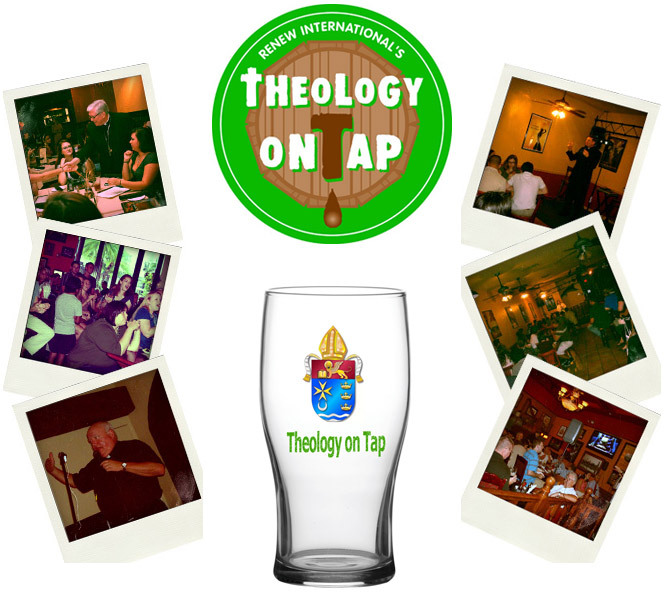 Theology on Tap-Naples – Every Tuesday Night (rotating parish locations) contact Robert Massey robert@stagnesnaples.org or Theresa Barbale theresabarbale@gmail.com for more details. Come as you are! Come journey with us! St John XXIII Young Adult Ministry “Rooted” 18 to 39. All are welcome; married, single, women, men, parishioners, non-parishioners…anyone seeking to journey toward and with God along with other sojourners. Sessions vary from; Praise & Worship, Events & Adventure, Bon-Fires, and Social Justice Events. Stay connected to our Facebook Group “Rooted at St John XXIII” to see what’s coming up and what’s being planned. Look out for upcoming Young Adult Mission opportunities and an annual Retreat!